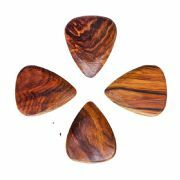 Mimosa, Thai Cassia, Almond Wood & Burma Padauk. 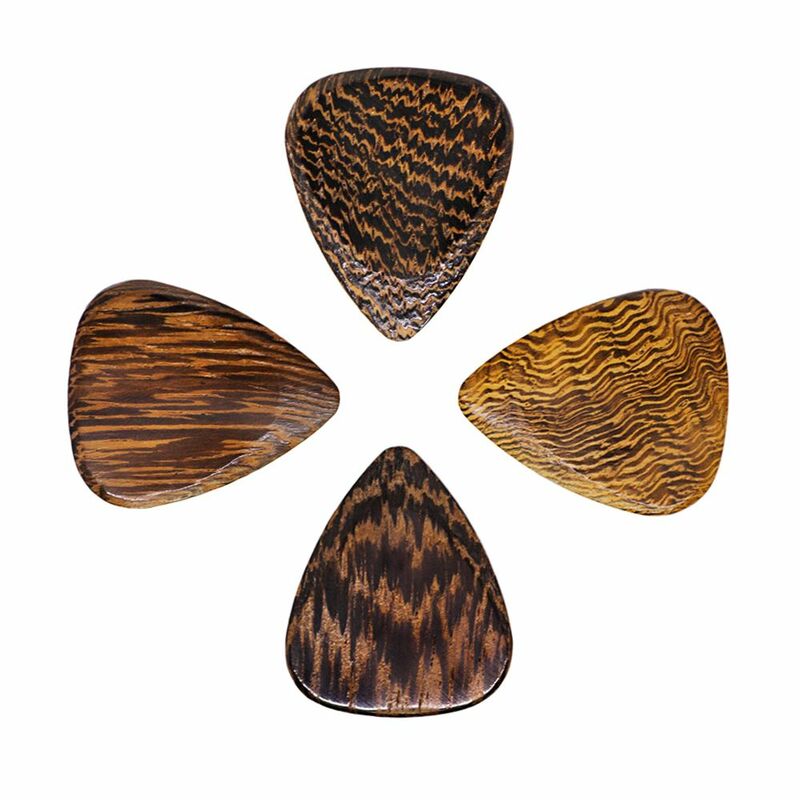 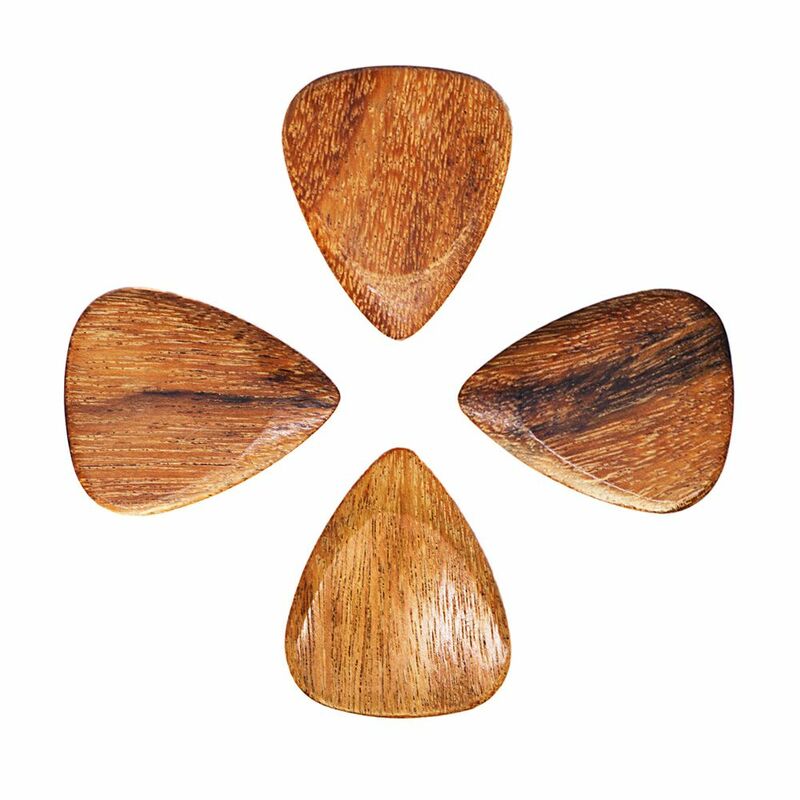 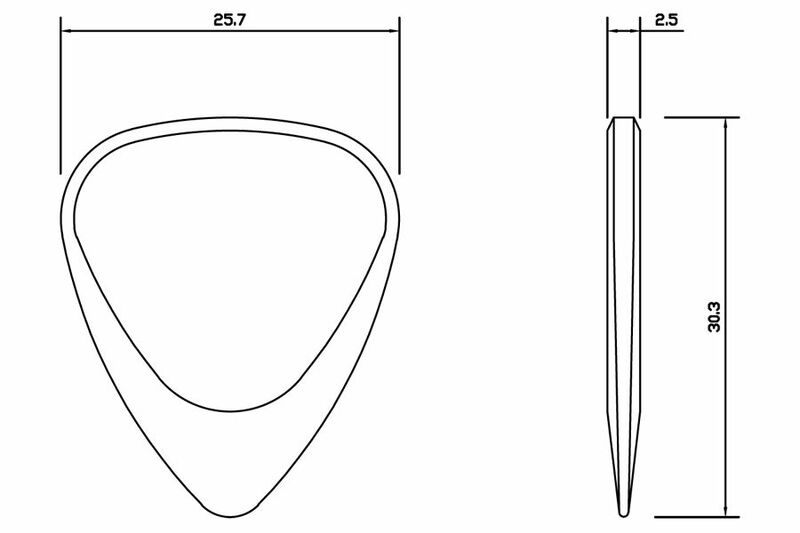 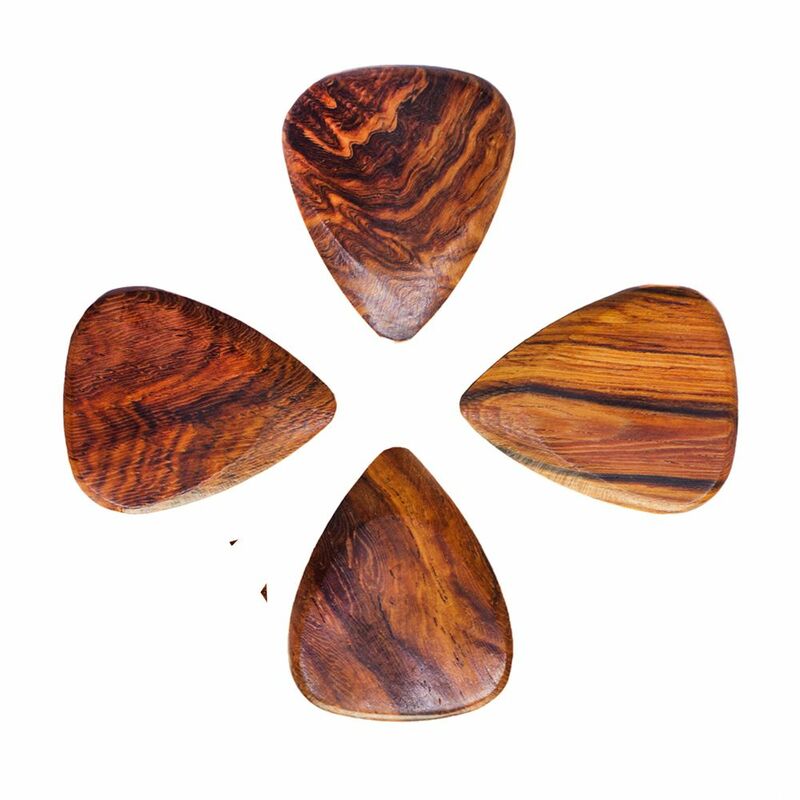 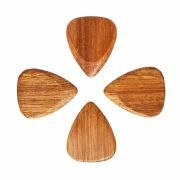 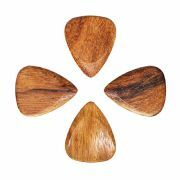 We recommend these picks for Acoustic Guitar & Archtop Jazz Guitar. 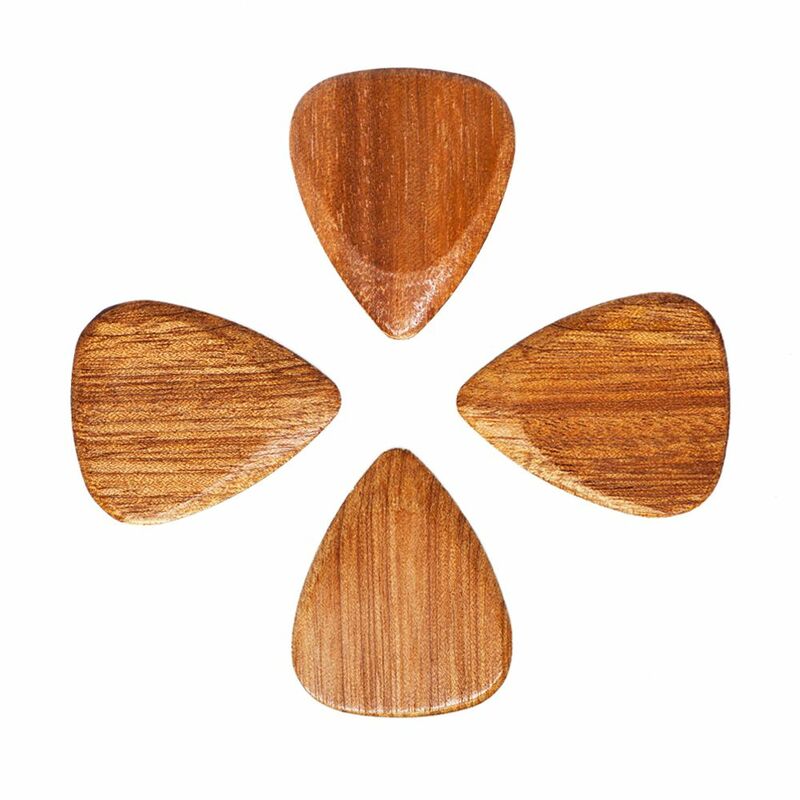 Mimosa is quite hard and will brighten most Acoustic Guitars slightly. 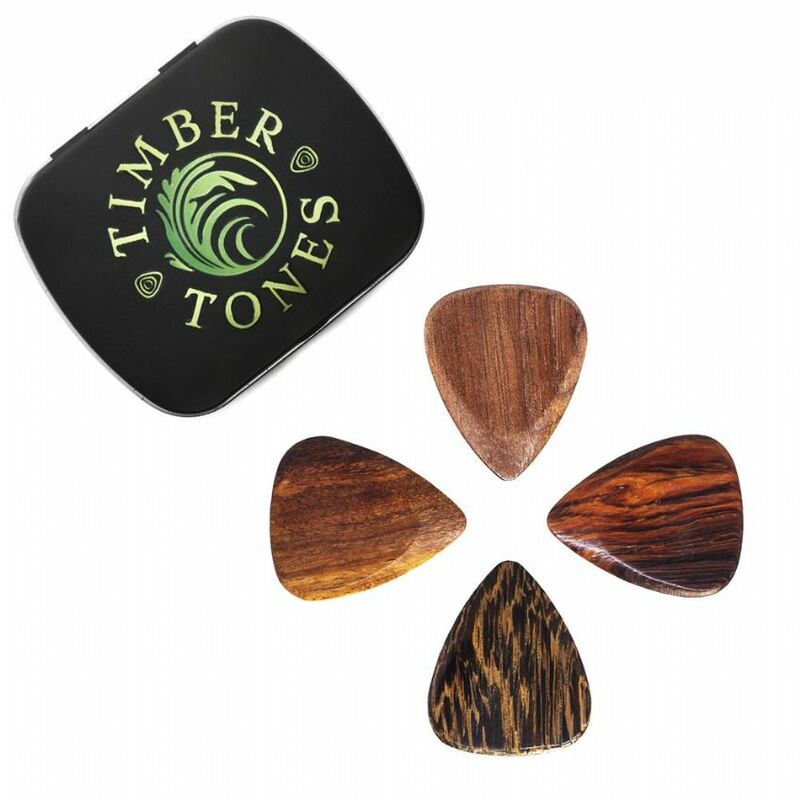 Thai Cassia and Burma Padauk are mid hardness and thus frequency neutral where as the softer Timber, Almondwood will have a mellowing affect to the tone. 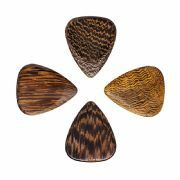 This Tin contains 4 Mixed Timbers suitable for Acoustic Guitar.